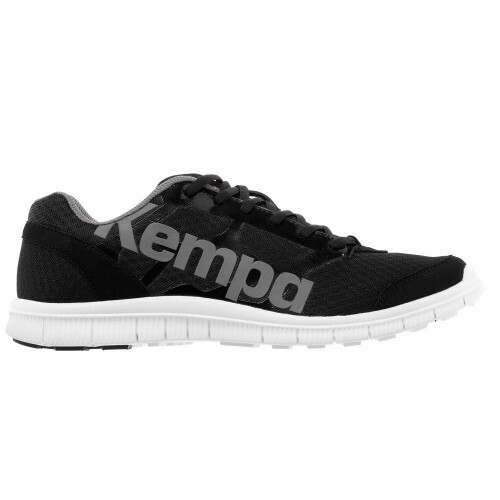 Kempa Handballshoes There are 42 products. 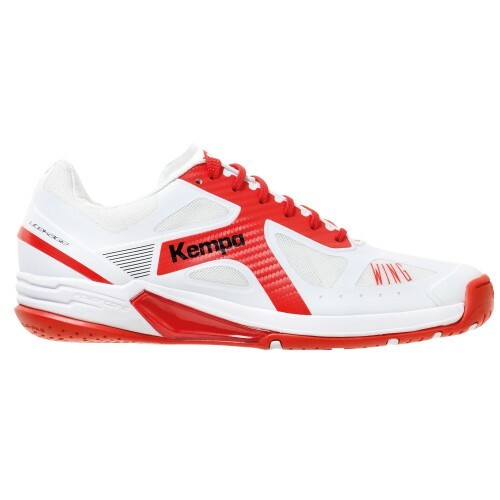 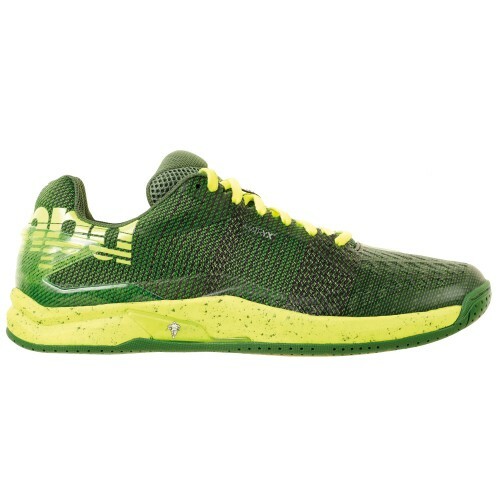 Kempa Handballshoes - Handballshoes by Kempa buy cheap. 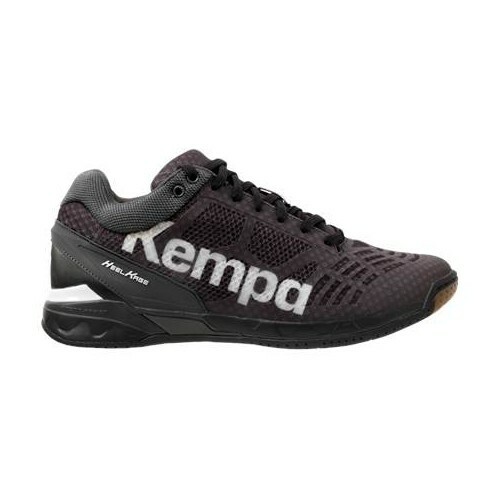 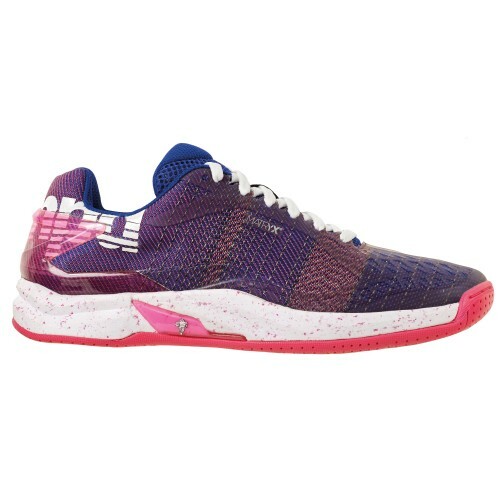 Kempa Handballshoes at HANDBALLcompany.de - your Handball Store in Internet for Kempa Handballshoes.